Holy #$@&%*! That Unicorn Frappuccino has how much sugar???? 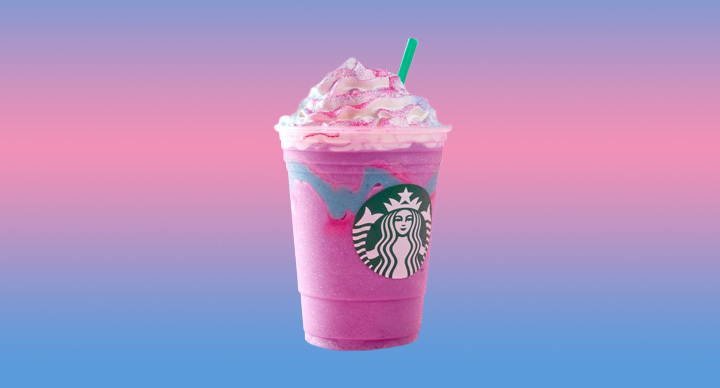 Soon after the release of the Unicorn Frappuccino, Starbucks received plenty of backlash on social media in regards to the amount of sugar in this drink. This prompted us to research some of America’s most popular drinks and create a fun comparison. To make this a fair comparison – we calculated sugar in ALL the drinks below at 24 oz, even though some of these drinks may not be sold in the 24 ounce size. This drink has 500 calories and 76 grams of sugar. This means that per ounce in a 24 ounce Unicorn Frappuccino there are 3.2 grams of sugar! If you think that seems awful, keep reading! In first place we have everyone’s favorite drunk taco spot at 2 in the morning. 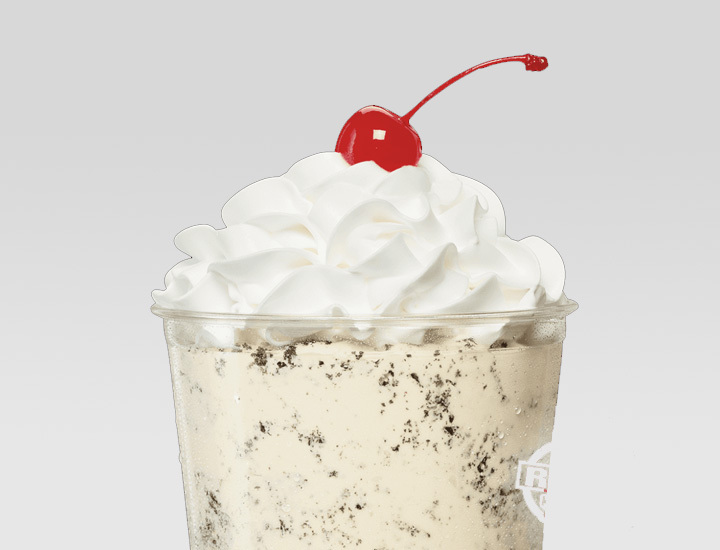 Maybe compliment those tacos with an Oreo shake with 105 grams of sugar! That leaves us with 4.4 grams of sugar per ounce. 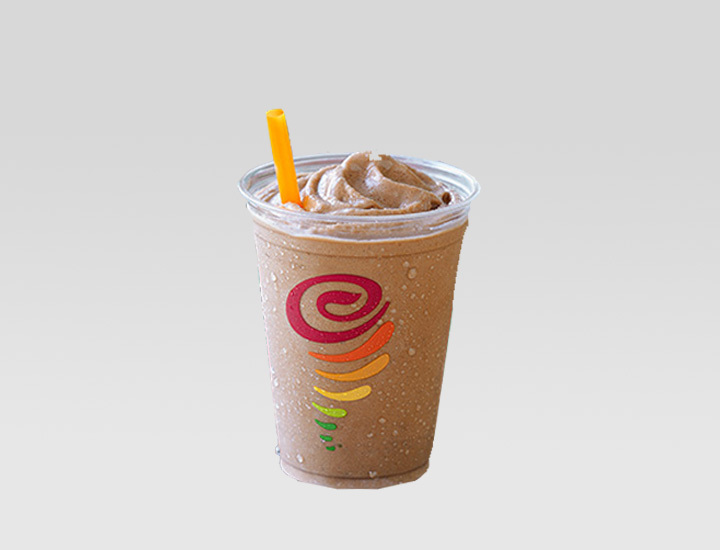 Coming in hot second (well actually cold), is the peanut butter smoothie from the popular smoothie chain Jamba Juice. With 131 grams of sugar in the 32 ounce cup, this drink provides us with 4.1 grams of sugar per ounce! A smoothie that has more sugar than the poorly named “diabetes in a cup”!? Who would have thought. In third place, with 62 grams of sugar, we have a 16 ounce Rockstar. 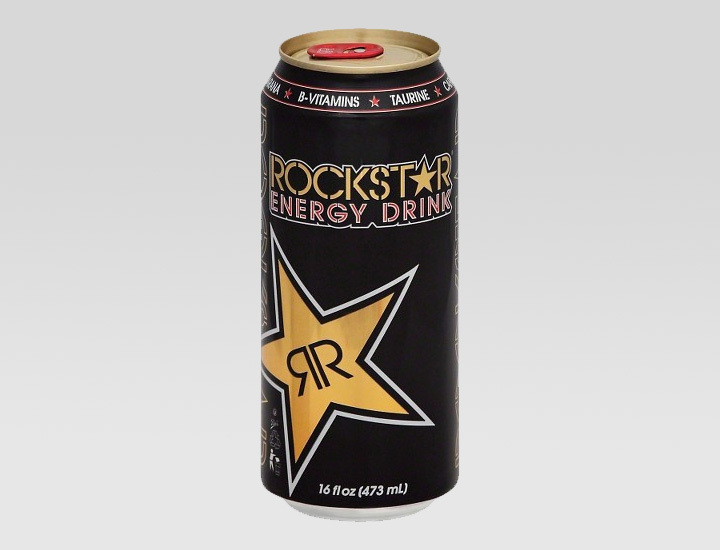 The original Rockstar has 3.9 grams of sugar per ounce! Wow, another drink that beats the infamous (in some cases) Unicorn Frappuccino. 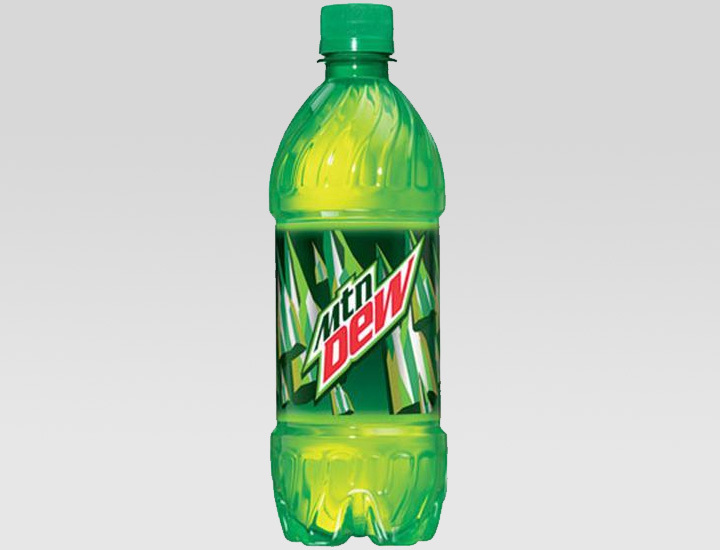 In close fourth we have the 24 ounce bottle of Mountain Dew containing a total of 92 grams of sugar which calculates to 3.8 grams of sugar per ounce. Almost halfway down the list and we already have 4 items that beat the amount of sugar in the Unicorn Frappuccino. Coming in fifth, we have another popular coffee chain. 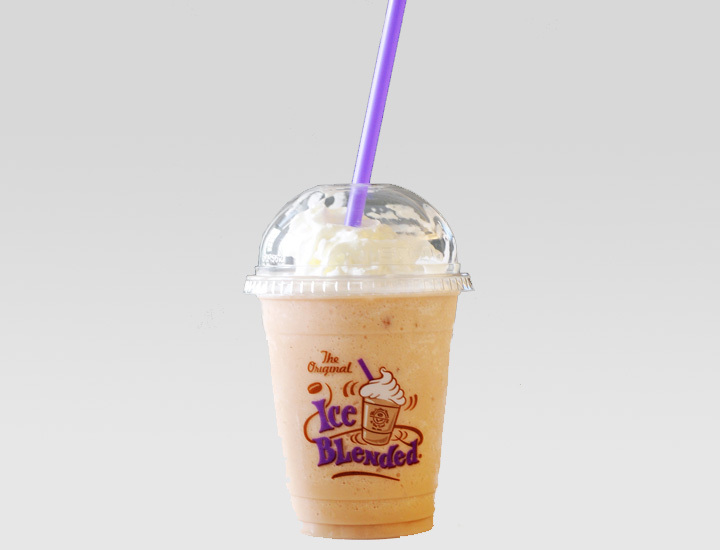 Coffee Bean and Tea Leaf’s Vanilla Ice Blended Drink has 87 grams of sugar which equals to 3.6 grams of sugar per ounce! 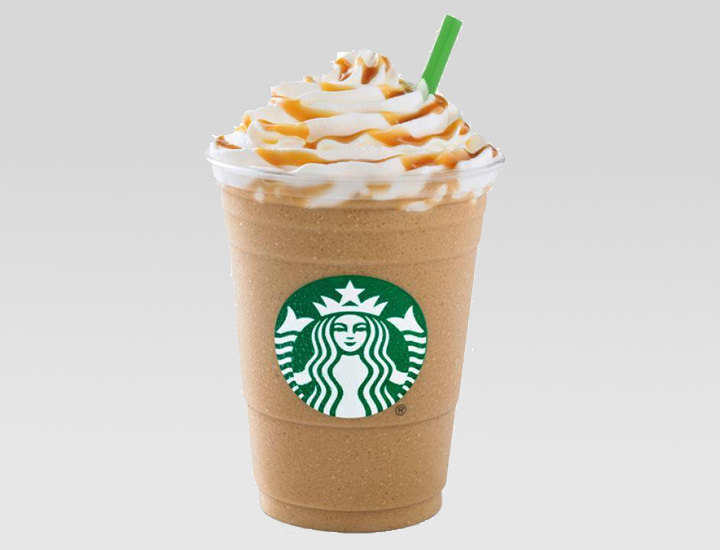 Next we have the ever popular Venti Caramel Frappuccino, this drink, ordered with whipped cream and whole milk, has a whopping 84 grams of sugar! 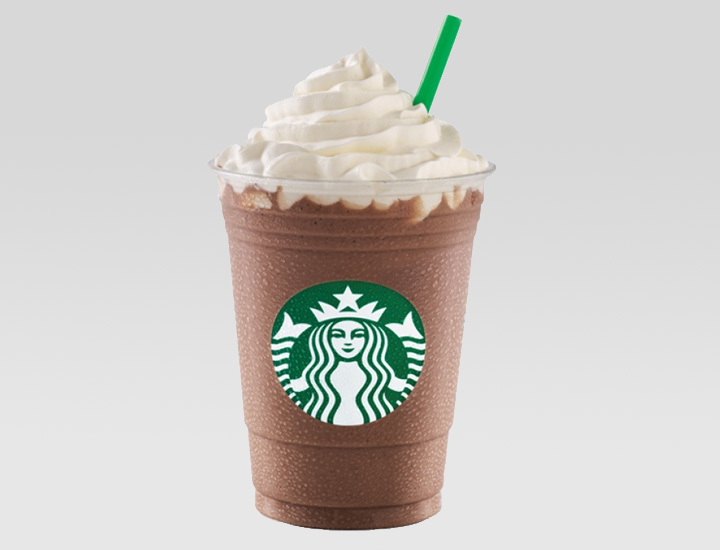 That equals to 3.5 grams of sugar per ounce in this favored Starbucks drink. 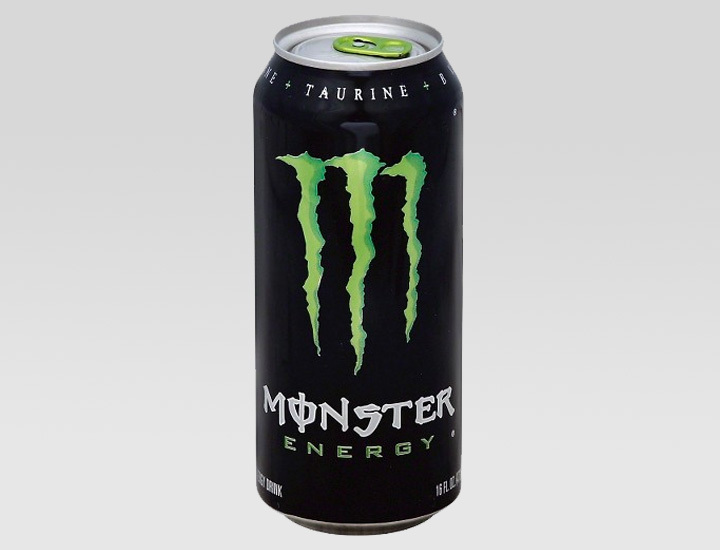 Many early risers drink those rousing, pick me up, Monster energy drinks to get a quick caffeine buzz in the morning. The original green Monster energy drink contains 54 grams of sugar which gives it 3.4 grams of sugar per ounce. The other drink with this amount of sugar in it is the other popular Starbucks drink , the Mocha Frappuccino, venti with whipped cream and whole milk. The only difference is the Coca-Cola is 12 ounces and the frappuccino is 24 ounces thus doubling the amount of sugar in the whole drink but not the amount per ounce in the frappuccino. We have a tie for the next items on our list! You can go ahead and “Open Happiness” and also open a whopping 39 grams of sugar in a can of Coca-Cola. 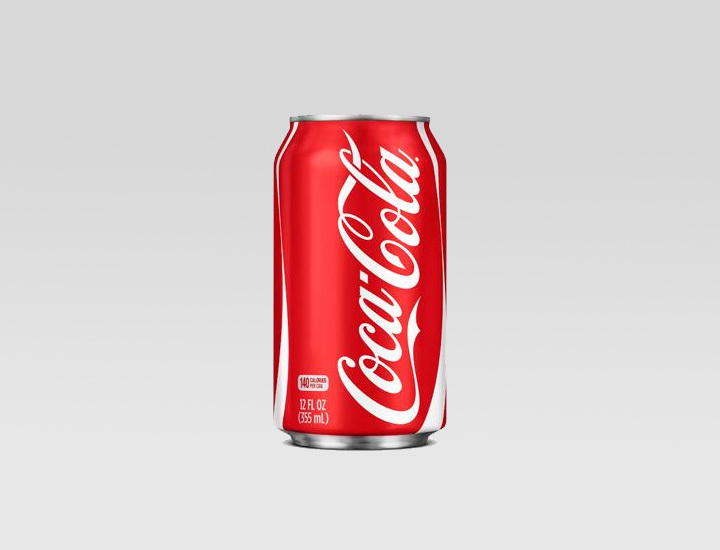 This amount of sugar in Coca-Cola’s 12 ounce can has 3.3 grams of sugar per ounce. 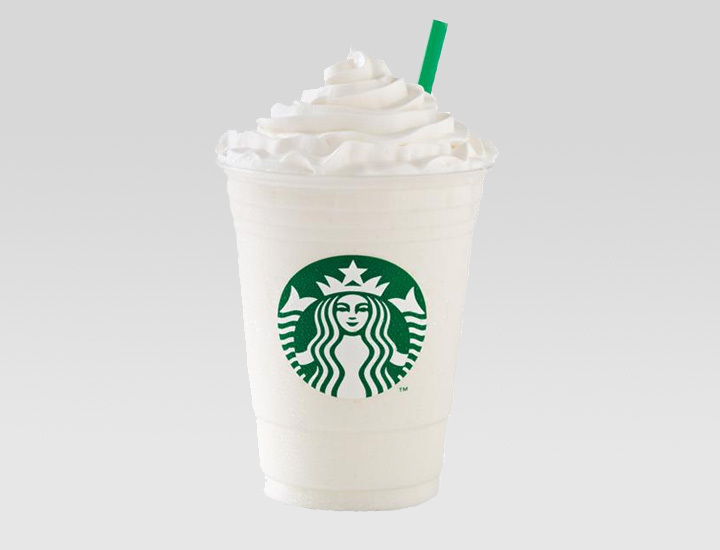 Our last place contestant for commonly consumed drinks is the coffee-free Starbucks Vanilla Bean Creme Frappuccino. This refreshing drink has 73 total grams of sugar which equals 3 grams of sugar per ounce. Wow, who knew that so many other drinks we consume daily have an exorbitant amount of sugar? We definitely did not realize these shocking facts which is what led us to conduct this fun study in the first place. I guess the outrage over the short-lived Unicorn Frappuccino (which of course is still loaded with sugar) was somewhat unfounded. Will this drink ever come back? The world may never know. But what we can say is that the panic with the, “oh my gosh, so much sugar” and the “that’s like liquid diabetes,” kind of comments, should be restrained. Research before you speak people, with Google and Siri, it’s really not that difficult.